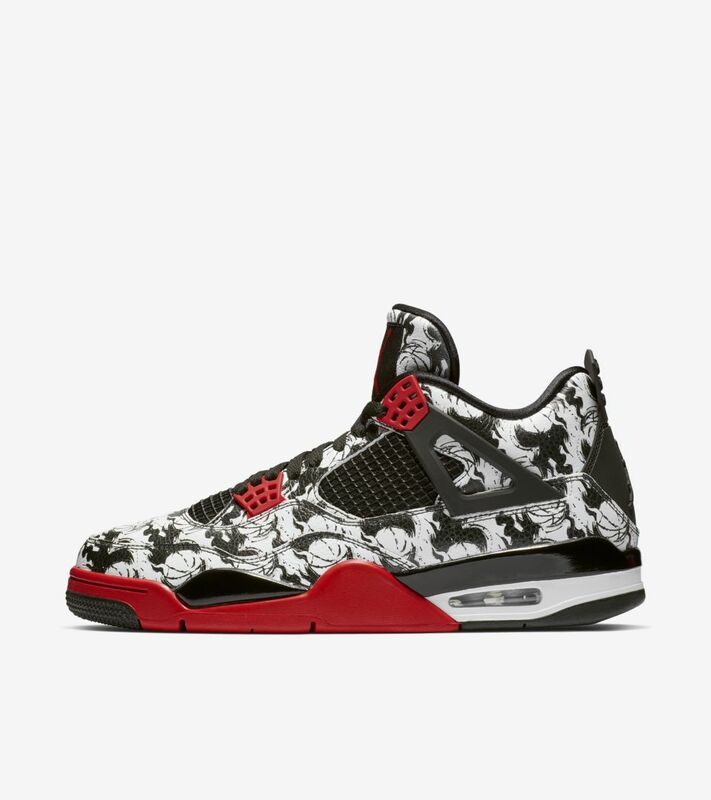 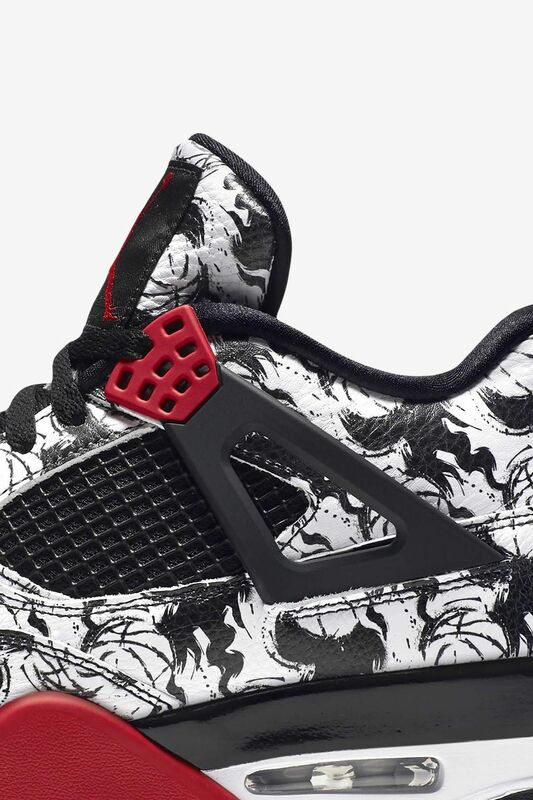 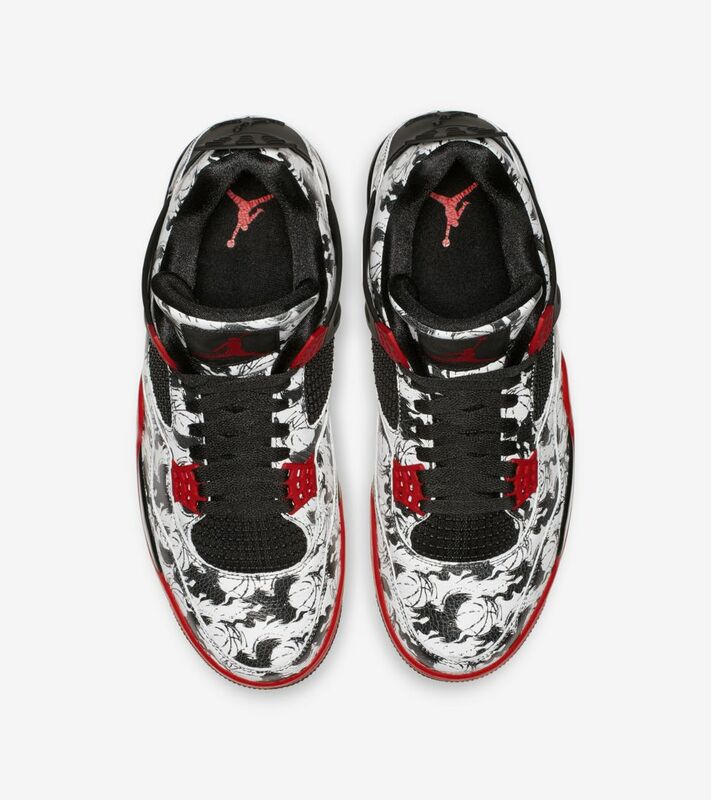 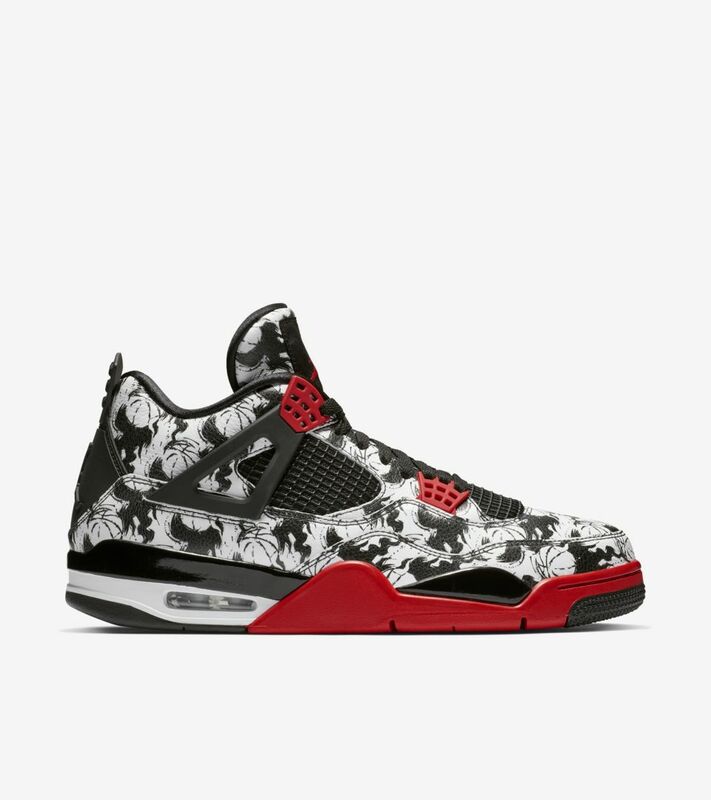 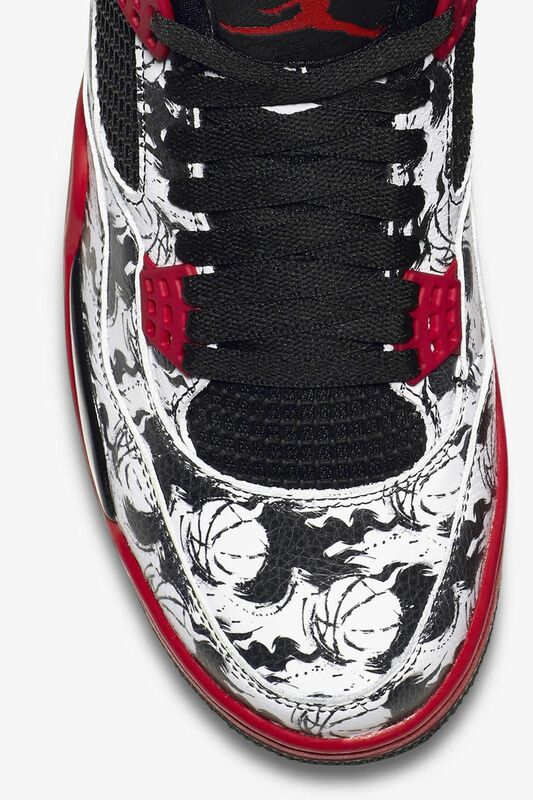 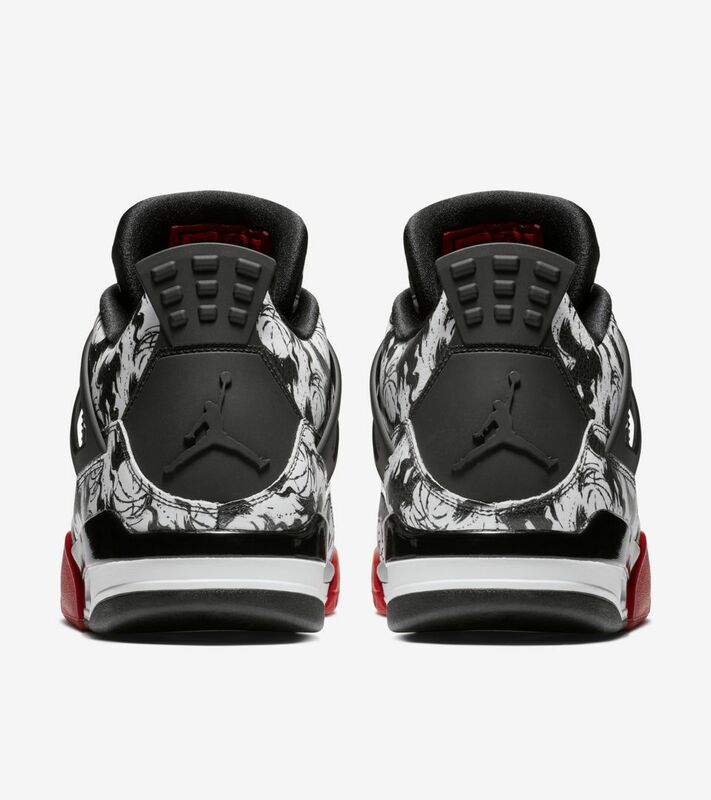 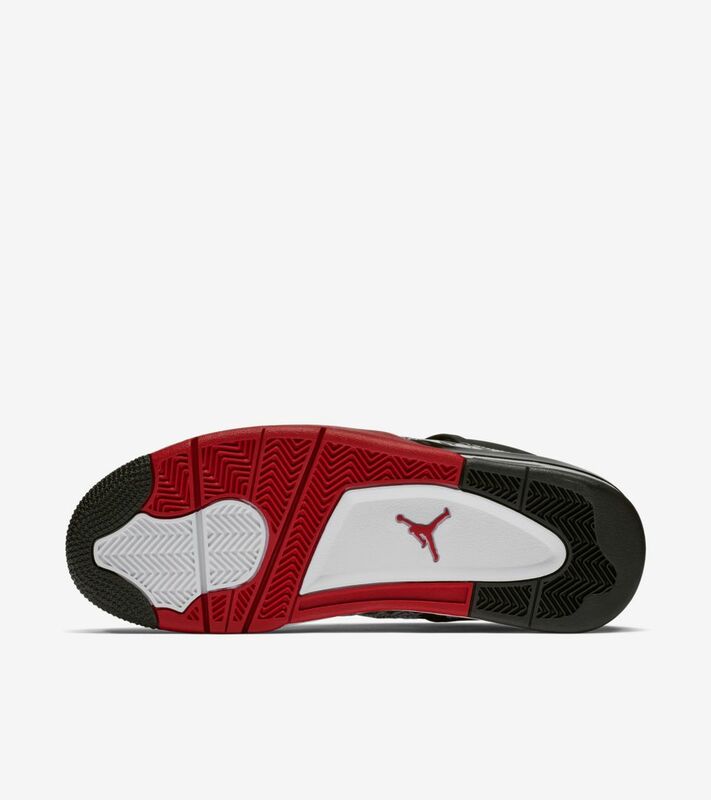 Originally released in 1989, the Air Jordan IV was the first of the signature line to hit the global market. 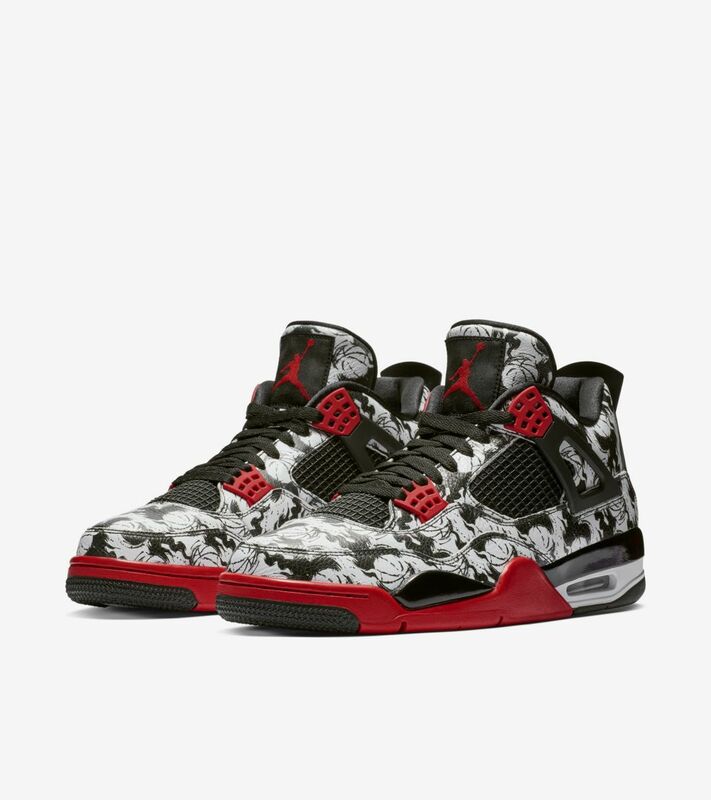 Returning in a classic pairing of red, white and black, the silhouette sports an upper print inspired by the game's worldwide impact. 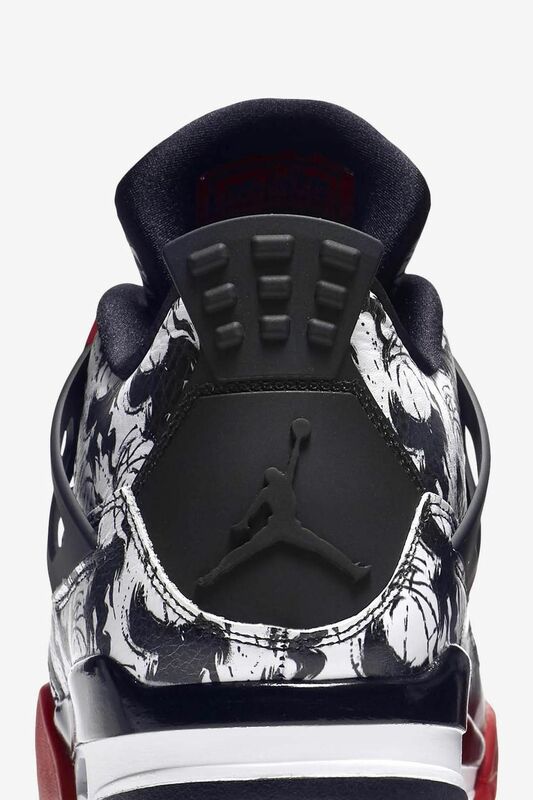 Details like embroidered, graffiti-style branding on the inside tongue further set it apart.